In the middle of the crowds, the deafening noise and the thick pollution all around in Calcutta, there is one place where it is peaceful and quiet. 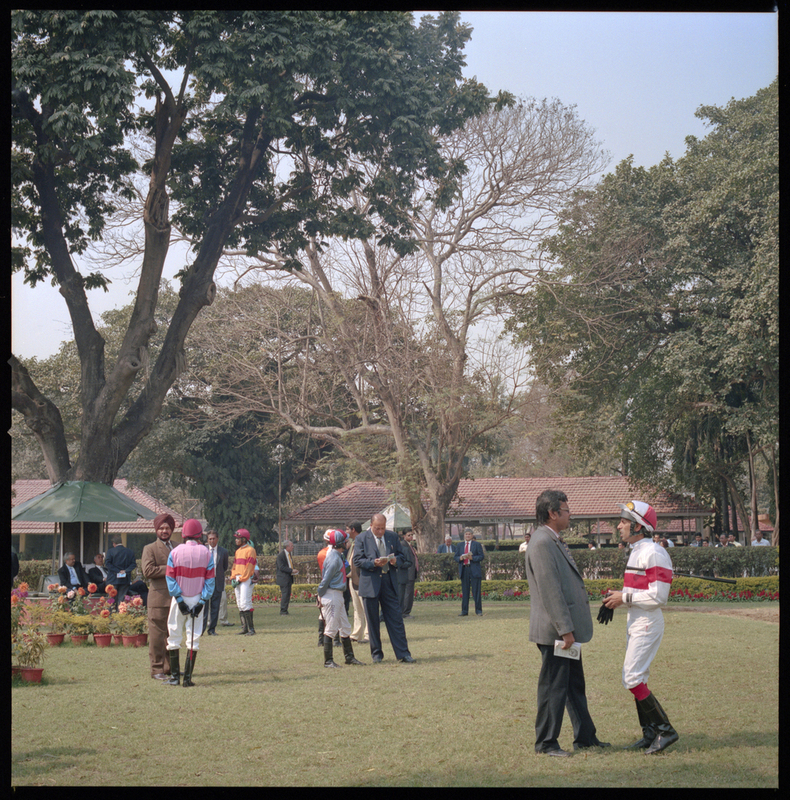 Founded in 1847, the Royal Calcutta Turf Club is the oldest horse racing course in the Indian subcontinent. For over a century, the site was frequented by Indian high society and the wealthiest English administrators working in north-east India. 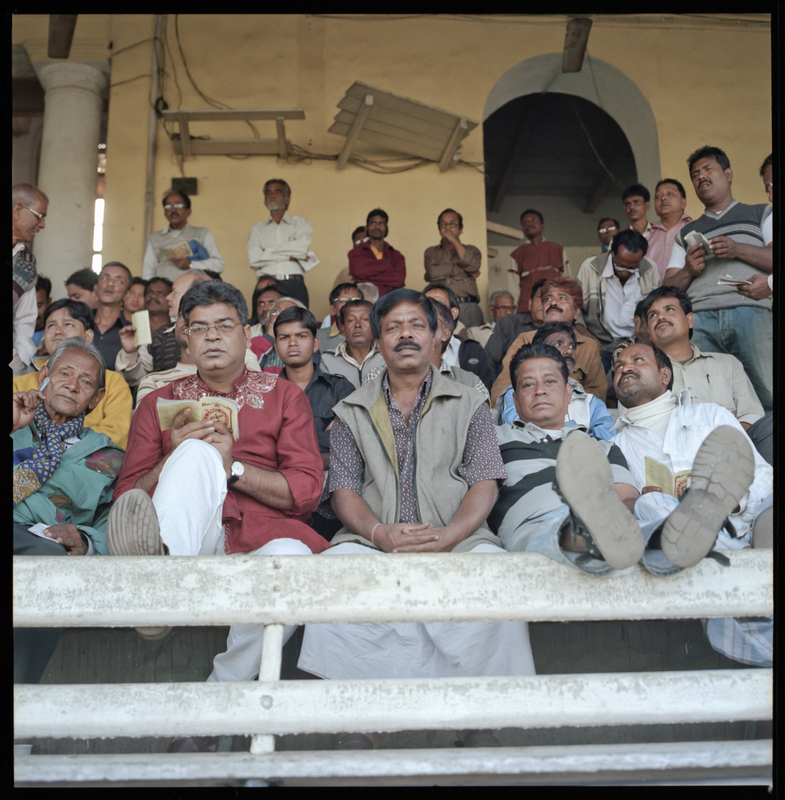 The fall of the British Raj first, then the takeover of the Communist Party in the seventies have led the country into a long period of decline. The Victorian grandeur of the club's infrastructures has slowly crumbled and the benches gradually emptied. However, over the last few years, several members of the Club have fought to restore its “past glory”. The ousting of the Communist Party a few months ago has given them wings to succeed. The number of races is increasing, the 600 stables are almost full and people are beginning to return, either to bet or to show themselves off in this grand setting.